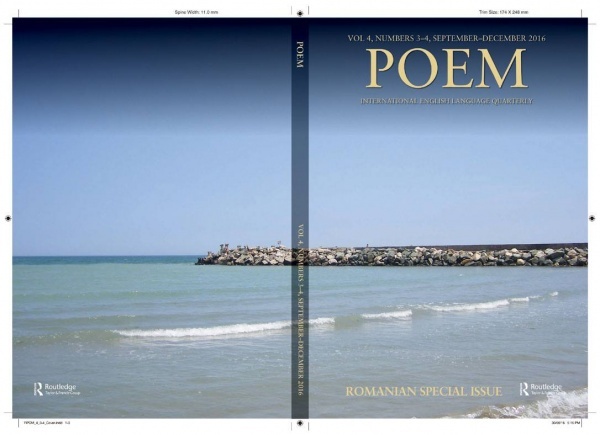 We are pleased to be hosting the launch of the latest issue of Poem magazine, whose September-December double edition published by Routledge is entirely focused on Romanian verse. 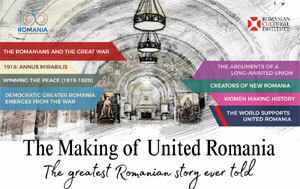 Featuring names that make up centuries of Romanian poetry, this true anthology, developed by renowned English poet Fiona Sampson, abounds in new works, superbly translated by Adam J. Sorkin. Readings and interventions by poet Fiona Sampson, poet Magda Cârneci, translator Adam J. Sorkin, and literary critic Cosmin Ciotloş. Musical impromptus by guitarist Sean Shibe from the BBC New Generation Artists Scheme. The selection includes poems by: Radu Andriescu, Linda Maria Baros, Daniel Bănulescu, Magda Cârneci, Mircea Cărtărescu, Ruxandra Cesereanu, Aura Christi, Denisa Comănescu, Daniela Crăsnaru, Nichita Danilov, Mircea Dinescu, Ioan Flora, Ioana Ieronim, Nora Iuga, Emilian Gălaicu Păun, Diana Manole, Mariana Marin, Nicolae Prelipceanu, Dan Sociu, Marin Sorescu, Grete Tartler, Mihai Ursachi, Liliana Ursu, Matei Vişniec and George Vulturescu. Personal subscriptions to the four annual issues of Poem are £30 for both print and online access – and allow you to keep abreast of the very best of world writing today. These are available to purchase online directly from Routledge: www.tandfonline.com/rpom. Institutional subscriptions are available by contacting subscriptions@tandf.co.uk. Free event, booking essential on Eventbrite.